Arts events organisers Fantasy High Street brought Agrumi on board this summer to help them deliver an outdoor arts programme in public spaces around the London Bridge area. 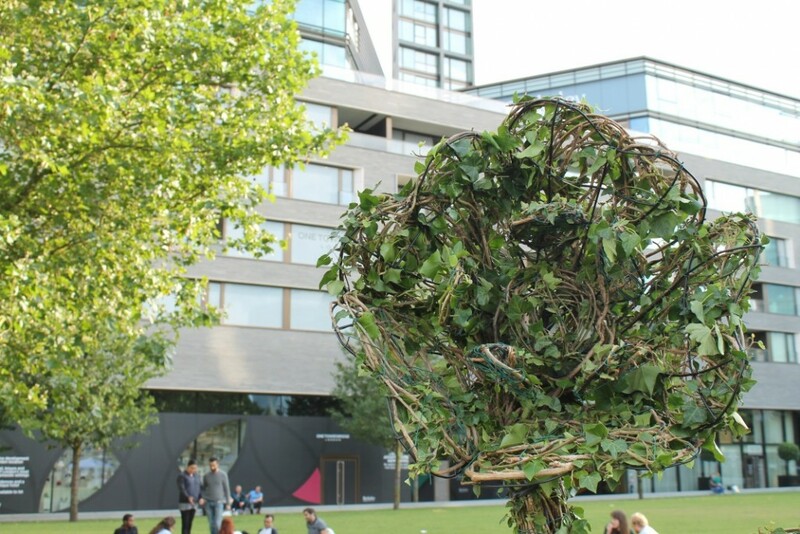 The month-long festival of free outdoor installations – art, workshops and performances – was commissioned to playfully respond to the title ‘Revealed’ by creating green oases in unexpected places around the borough. 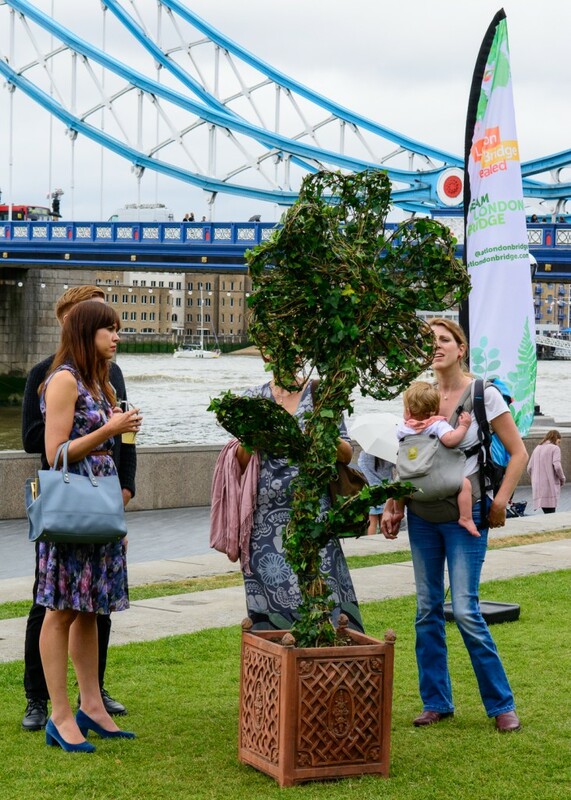 Working closely with Fantasy High Street’s Creative Director Lydia Fraser-Ward, Agrumi’s expert topiarist made a series of large-scale flowers demonstrating the process of opening their petals to the sun. Fabricated from beautiful Star Jasmine plants the topiary helped ‘green up’ this densely populated part of the inner city. 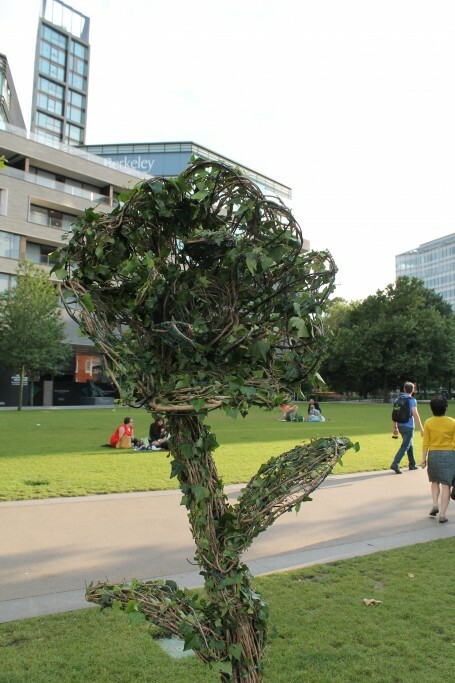 We’re already working on more art meets topiary installations. Watch this space!